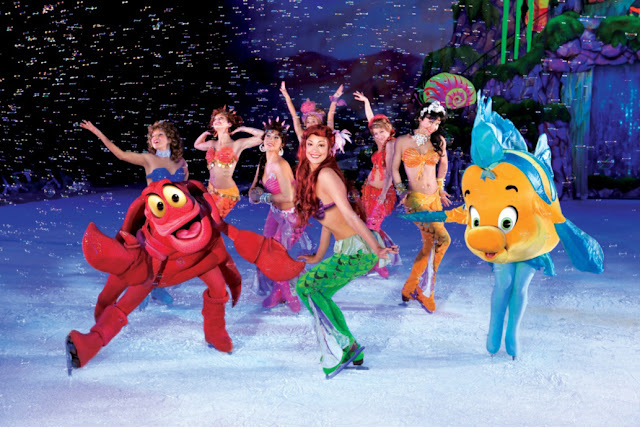 FORTY-FIVE WINNERS will win TWO TICKETS EACH to the Disney On Ice Presents Princesses and Heroes. Promo period is from December 13 to 21 only. 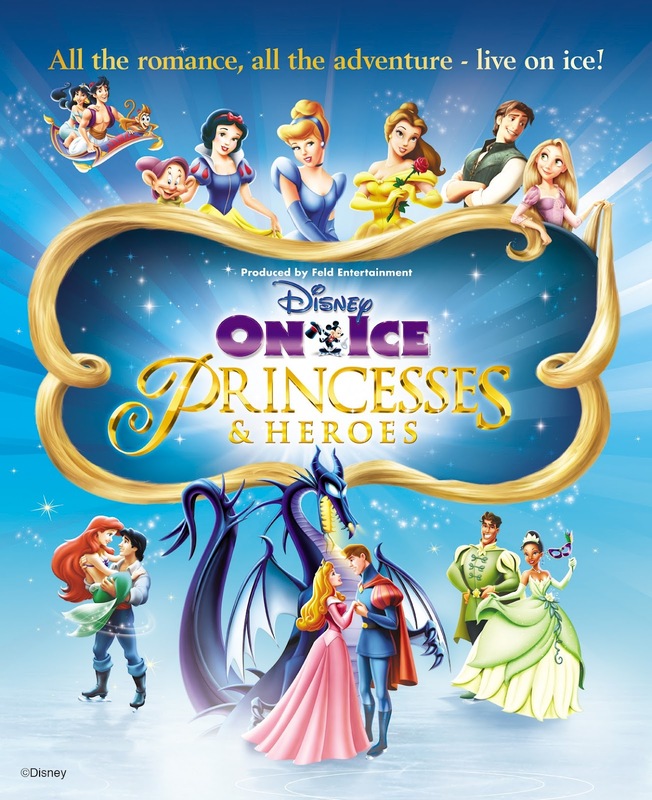 Be one of the lucky winners, join the promo now and enter the magical world of Disney Princesses.